have a bearing on the conduct of the corporate affairs. and certiorari; Concept of delegated legislation. internal and external aids to interpretation; primary and other rules. relating to sale, mortgage, charge, lease, gift and actionable claim. stamp duty payable; adjudication; allowance and refund; penal provisions. Regulation Appellate Tribunal; offences and penalties. proceedings, appeals, reference, review and revision. offences, searches, limitation for taking cognizance of certain offences. 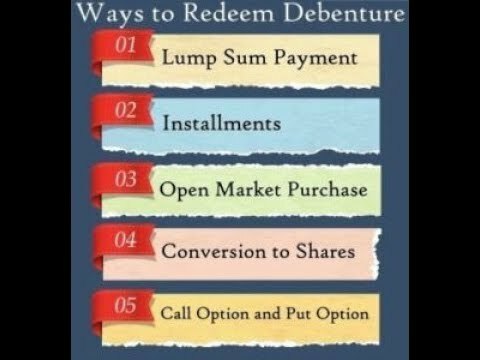 debentures; conversion of debentures into shares. company law requirements; bonus shares. 7. Valuation of shares and intangible assets. control of wastage, spoilage and defectives. measures; treatment of idle time and overtime. absorption and control of overheads. 10. 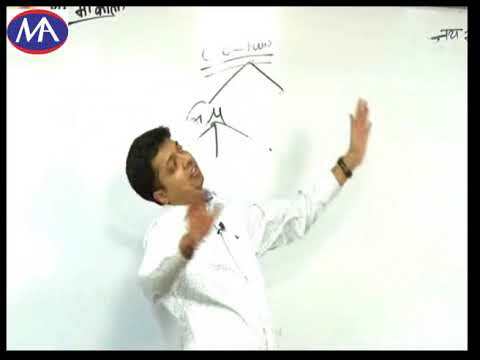 Methods of costing – unit costing, contract costing. limitations; budgetary control reports to management. graph; practical application of profit volume ratio. 14. Cash flow statements – classification of cash flows, preparation and usefulness. under various heads of income and their assessment procedures. 2. Distinction between capital and revenue receipts and expenditure. in India and deemed to be received in India). societies, trusts and charitable and religious institutions, etc. advance tax in respect of fringe benefits. 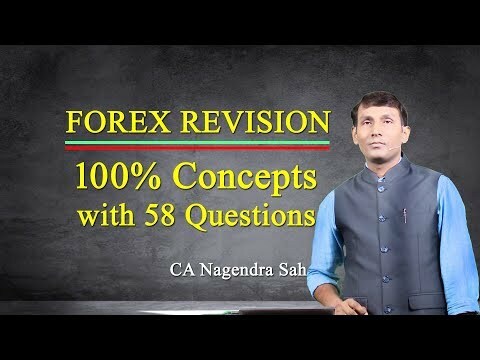 mechanism and procedural aspects, rate and computation of tax. under VAT; withdrawal of Central Sales Tax; Goods and Service Tax; . company – definition and nature. limited liability and development of Company Law in England and India. Concept of corporate personality; corporate veil and its lifting. Working and administration of Company Law. Re–registration and registration of unregistered joint–stock companies. The doctrine of ultra­vires, constructive notice and indoor management. Promoters – meaning and importance; position, duties and liabilities. Alteration of share capital; reduction of capital; buy–back of shares. Securing of debts – creation, modification and satisfaction of charges. other securities; calls; share certificates and share warrants. contracts in which directors are interested. Managing and whole–time directors and manager. secretary as a principal officer. general meetings; acts by directors in excess of authority; monitoring andmanagement. removal; powers of Central Government and rules framed for the purpose. unclaimed dividend to Investor Education and Protection Fund. corporate and giving guarantees and providing security. Invitation, acceptance, renewal, repayment, default and remedies. the Central Government to direct special audit; cost audit. disqualification; rights, duties and liabilities. preparation; disclosures; director's responsibility statement. company secretary; disclosure and filing. penalties for delayed filing, etc. Registrar of Companies, investigation into affairs of the company. Law relating to majority powers and minority rights. actions; prevention of oppression and mis­management. Concept, formation, membership, functioning and dissolution. 15. Application of Company Law to Different Sectors such as Banking, Insurance, etc. 17. Striking off Name of Companies. (ii) important labour laws which have direct relevance to the functioning of companies. etc; EOUs, EHTPs, STPs, BPTs and SEZs. India; Appearance before Commission, compliance of Competition Law. commodities; summary trial; Standards of Weights and Measures Act, 1976.
etc; Export of goods and services; Realisation and repatriation of foreignexchange, authorised person, penalties and enforcement. Government, adjudication and appeal; offences and penalties. relating to other related intellectual property rights. and financial institutions, RBI Guidelines on KYC. Board; Authority and claims, compliances, offences and penalties. Application and major provisions; Exemption and compliances. Commissioner, appeals, compliances, penalties, special provisions. compliances; penalties and procedure and inspectors. Object, scope and major provisions; Authorities, compliances and penalties. concerning capital markets in India. 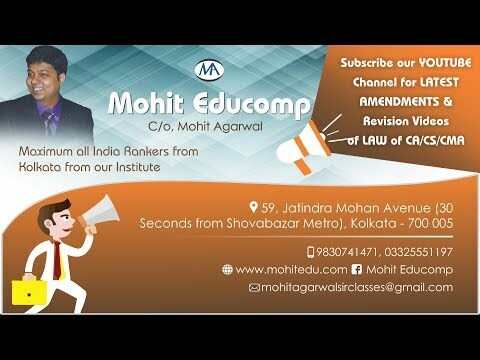 concept, scope and significance; regulatory framework; rating agencies inIndia, rating methodologies. laundering; surveillance; holding of enquiry. processing, demutualisation of stock exchanges. concept of Trustee and Asset Management Company; regulatory framework. 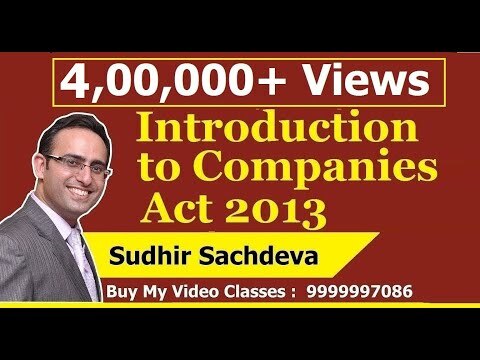 unlisted companies; pricing for buy back; modes of buy–back. Commercial Borrowings, procedure for issue of various instruments. for issue of IDRs; listing of IDRs.